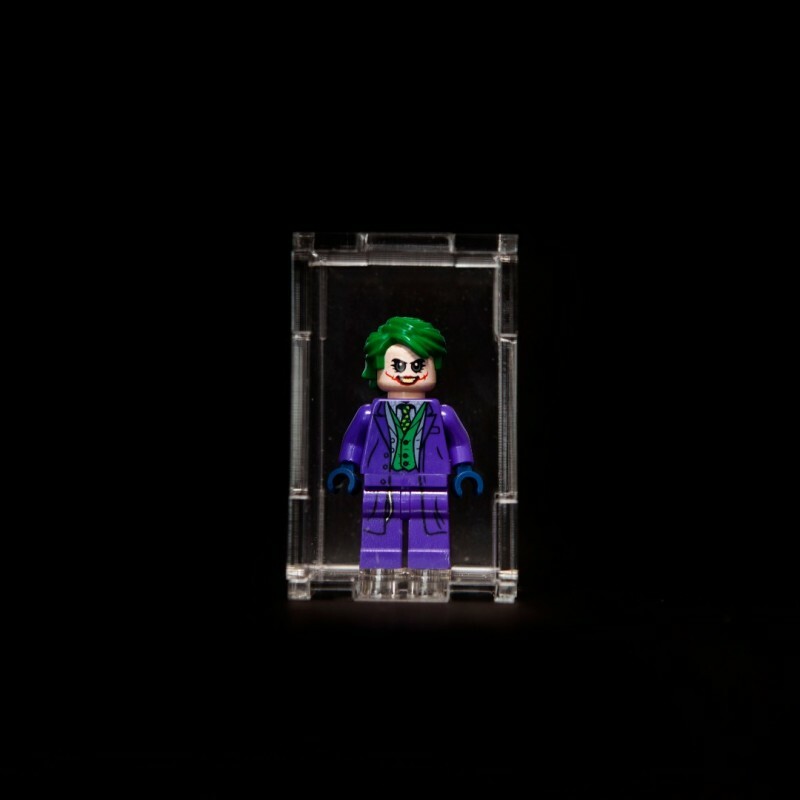 A bespoke and unique individual minifigure case. This is a great way of showcasing and displaying your favourite minifigure. 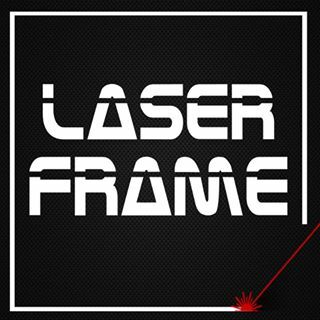 Made from 3mm thick acrylic this item comes in kit form. 2 genuine Lego studs are provided for you to sit your minifigure on. Please check the size of your minifigure as they all vary in sizes. 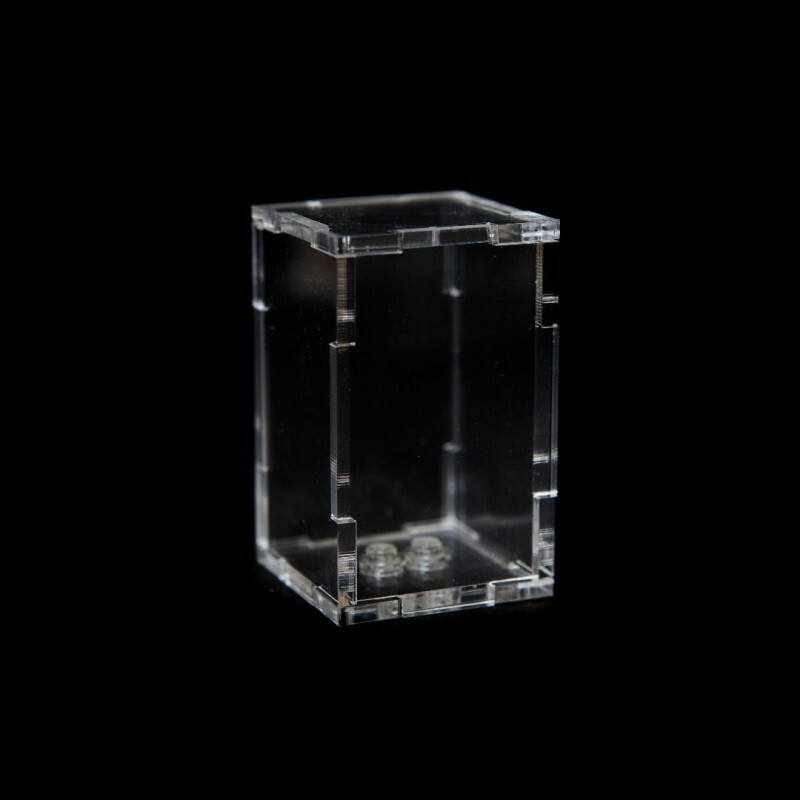 We also have our stackable cases which are larger and ideal for some larger figures.